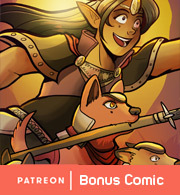 Tenge and Astyr get a warning from their father. 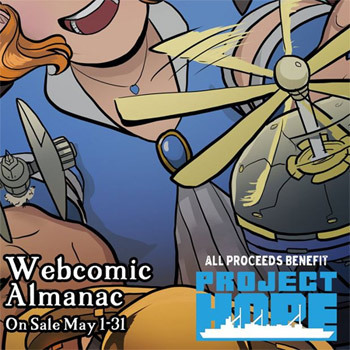 Have you picked up your copy of the Webcomic Almanac yet? Today's the last day to get your copy! 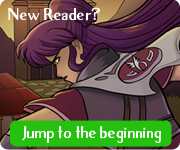 See some all new Sombulus art and learn about a whole bunch of new webcomics. Yay!